History calls the series "an honest tale of risk, reward, hard work and innovation… (by) heroes who gamble every last dollar on their own two hands." Or as the History promo puts it: "Every week they'll bet the farm to keep the dream alive." 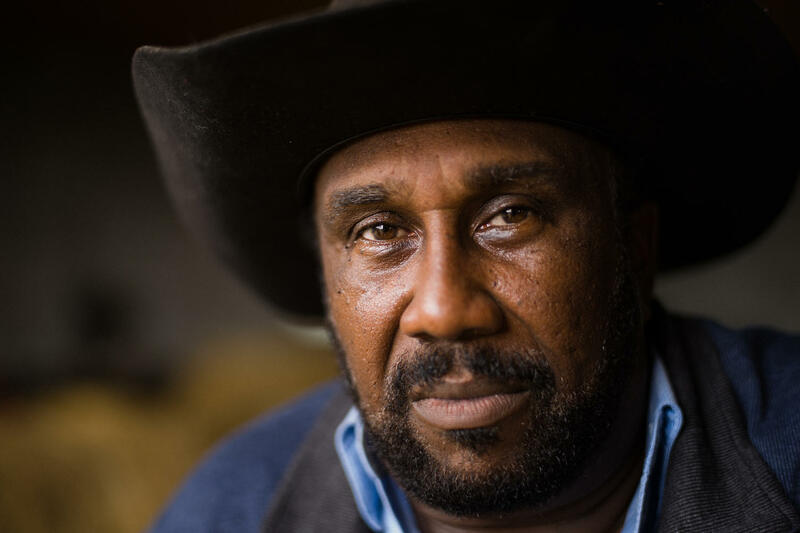 Cattle and soybean farmer John Boyd Jr. is president of the National Black Farmers Association. John Boyd Jr. of Baskerville, Va., a soybean and cattle farmer, and president of the National Black Farmers Association. Brothers Si, Nate and Bram Robertson, dairy farmers in Contoocook, N.H.
Matt Griggs, a fifth-generation farmer in Humboldt, Tenn.
Tim Meyers in Bethel, Alaska. 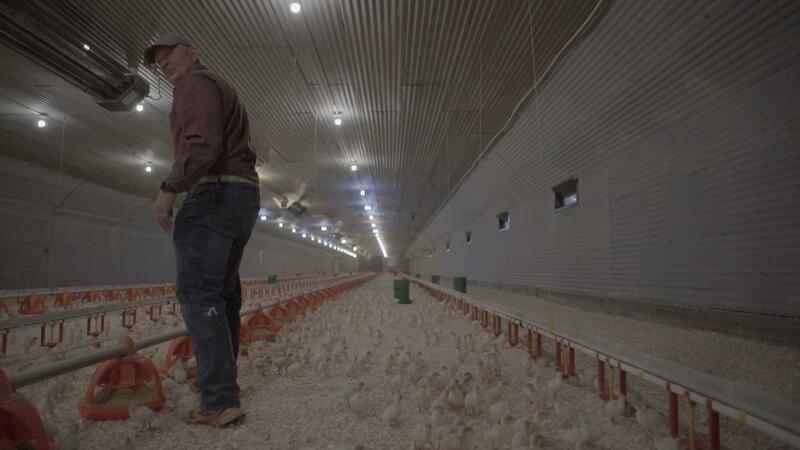 Scott Sundeland, a turkey farmer in Chester, Utah. Utah turkey farmer Scott Sunderland. Working for Conroy on the series were two 2016 Miami grads, associate producer Grace Dahlman and field associate producer Nathan Hengstebeck, according to Margo Kissell, a Miami University news and communications staffer. Both now live in Los Angeles. In addition to Deadliest Catch, Conroy's credits include Jay Leno's Garage, Storage Wars, Ice Road Truckers, Appalachian Outlaws, Are You Tougher Than A Boy Scout?, Mark Hamill's Pop Culture Quest, Black Gold, Ax Men and Iditarod.